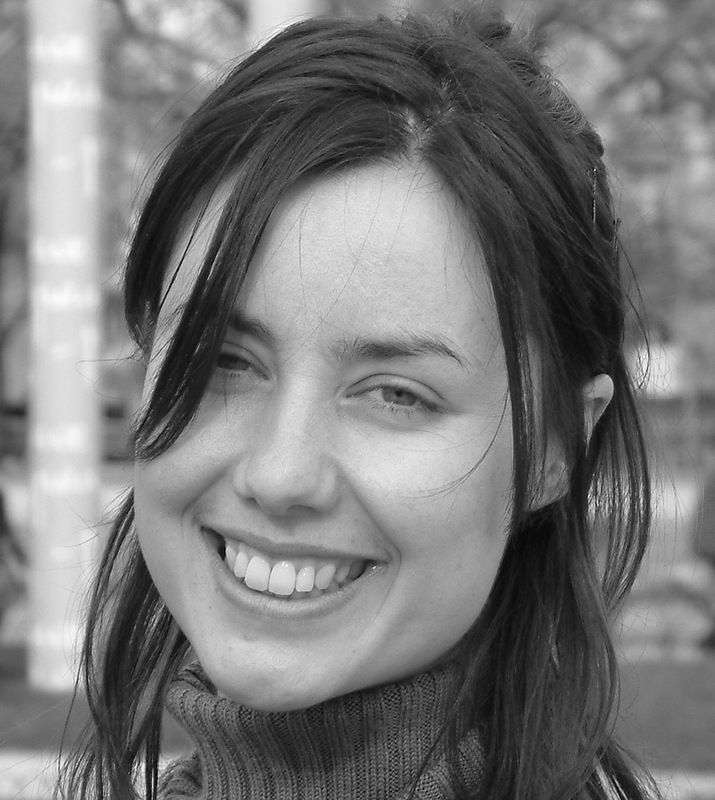 Laura Nelson is a writer, blogger and campaigner, and has a doctorate in neuroscience. She divides her time between running a healthcare ethics charity, which aims to improve the quality of patient care, and writing. Passionate about politics, feminism and achieving change, she has her own feminist blog called the Delilah blog, has written for the Guardian’s Comment is Free and used to be a science journalist. She is also a fiction writer; she has published short stories in literary magazines and has had writing selected for reading at London author events. She is working on her second novel. Several years ago, Laura realised that public speaking was a necessary skill to bring about change, so she joined a public speaking club, which she now runs. The award-winning Camden Speakers Club is part of the national Association of Speakers Clubs (ASC) and provides a platform for people to practise the skills of speaking in public. Laura founded an events programme with external speakers – leading politicians and other high-profile figures – with the aim of inspiring people and encouraging debate. Laura is a speaker for the charity Womankind Worldwide and advises the Fabian Women’s Network, which aims to achieve social and political change, on communications and strategy. LN: I choose a future in which all people have equal rights and opportunities, are treated and perceived equally, and are respected and accepted as individuals and human beings. This is the aspiration of feminism; an environment of tolerance, acceptance and equality, and free from exploitation. In it, all people feel empowered to be individuals, and to receive equal encouragement, support and acceptance in whatever paths in life they choose to take. LN: My own revelation as a feminist was, first, to realise that women are – fundamentally, as people – equal to men. No ‘but women and men are just different’ nonsense; we are all individuals and deserve respect from ourselves and others to be just that. “The simple truth – that men are only equal – can undermine a culture more devastatingly than any bomb,” said the character Val in the novel ‘The Women’s Room’ by Marilyn French. For me, this simple truth was a liberation. My second turning-point was a visit to East Africa, where I witnessed examples of abhorrent sexism and exploitation (prompting me to write this short fiction story, called Majuto). I realised how lucky I was to live in a nation that had broadly moved on from that. It gave me hope and optimism; that the situation could only get better. Sexism isn’t inevitable. That thought alone was a personal revolution. My third significant learning step was gained by spending time talking and writing about feminism on my blog, and coming face-to-face with the starkest and fiercest voices who were hostile to feminism. For me, it was perhaps one of the most important lesson of all; that to change anything, feminists must start to understand why there are deep-rooted problems in the first place. This requires empathy, compassion and humility, which is a challenge, but one that ultimately pays off. LN: If we all spoke up when we felt something wasn’t right, the world would be a much better place. When we feel something is wrong, we should ask questions. “All that is required for evil to prevail is for good [people] to do nothing.” said Edmund Burke, Irish statesperson, author, orator, political theorist and philosopher in the 18th century. A racist comment? A sexist act? Unjust treatment? Speak up. Ask a question. Let’s put ourselves forward. Let’s recognise that fear is only a bad thing when it stops us from doing something. Feel the fear and, at the same time, do what we think is right. LN: Simple. Use our right to vote in elections (general or otherwise). We have a democracy, hard fought for, and every person can be a part of it and have a say in it. LN: Here Comes the Sun, by The Beatles. It’s a timeless song. A song of optimism, hope and purpose, and one that always makes me smile. Fawcett Society – Excellent charity which campaigns for equality between women and men. It was the organisation’s 2009 AGM that inspired me to become involved in feminist activism. Womankind Worldwide – International human rights charity transforming women’s lives in developing countries. Strictly Writing – Provides a platform for published and unpublished writers to write about anything to do with the writing process. My articles are here and here. National Council for Voluntary Organisations – very good resource for charities, including insightful material on strategy and monitoring impact. Twitter – one of my main sources of news and information, and for interacting with likeminded people.